Scientists Create Biodegradable Computer Chips from Spider Silk! Spiders are capable of some amazing things – not the least of which is weaving strong-as-steel webs from silk. Now, scientists at the Institut de Physique de Rennes in France have found a way to incorporate this amazing material into biodegradable computer chips. Some say that this unprecedented combination of natural materials and advanced technology could yield medical devices that can be implanted safely and then remain in the body indefinitely. 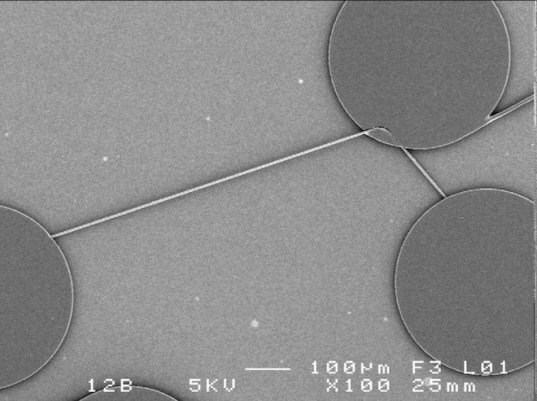 The ground-breaking research, which will be presented by physicist Nolwenn Huby at the upcoming Frontiers in Optics conference, found that light can travel through a silk strand as easily as it does through a fiber optic cable. 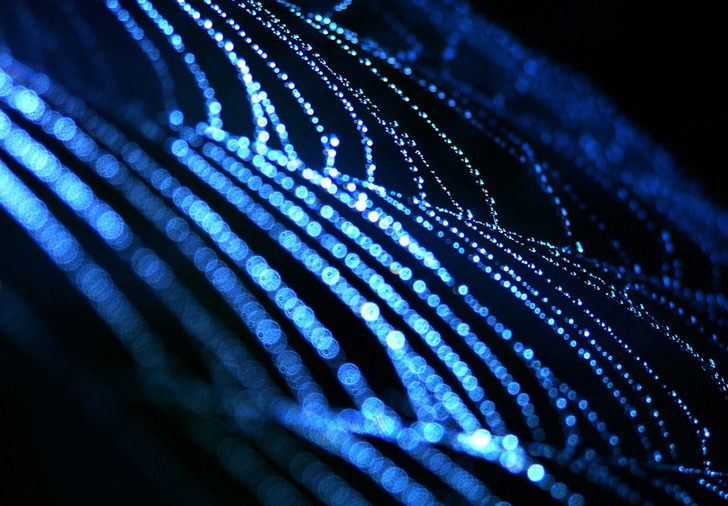 This means that spider’s silk can be used in place of glass fiber optic cables to carry information for electronic devices. It also means that the super slender strands of silk could be used by surgeons to illuminate places in the body for internal imaging. Using this technology, diagnostic exams could be executed using very small openings in the body, reducing scars and discomfort for the patient. Fiorenzo Omenetto, a biomedical engineer from Tufts University, has found that silkworm silk can also be utilized in this way. For his research, Omenetto simply takes the silk from textiles and boils it in water to extract the silky proteins. As this industry develops, it could become a handy way to encourage textile recycling.